The car made it a Challenge! 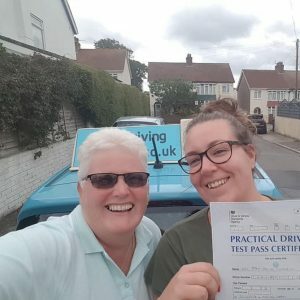 Super pass for Toni after having Driving Lessons in Torquay with The Driving School sw. Huge congratulations to you Toni on passing your Driving Test even if the car decided to make it more challenging for you.